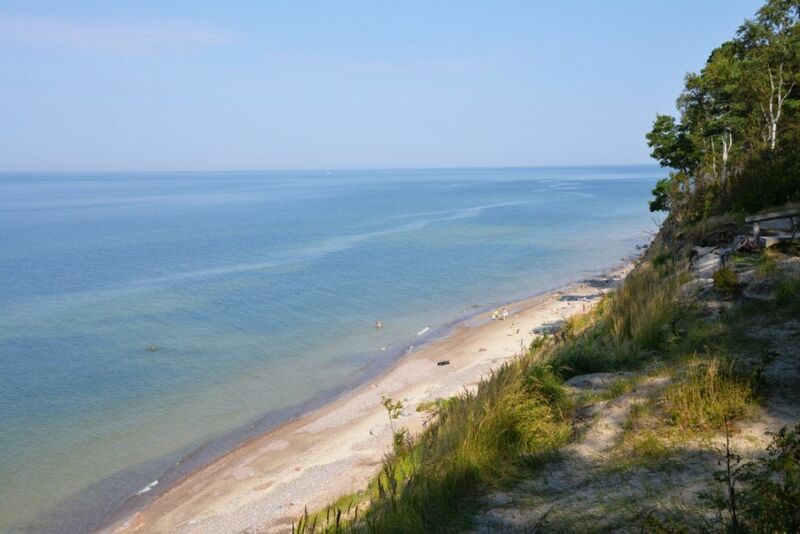 When traveling down the trail that begins by the impressive bluff known as Dutchman’s Cap and continues for another 3 km, you’ll be able to look the Baltic Sea from a height of about a dozen meters! 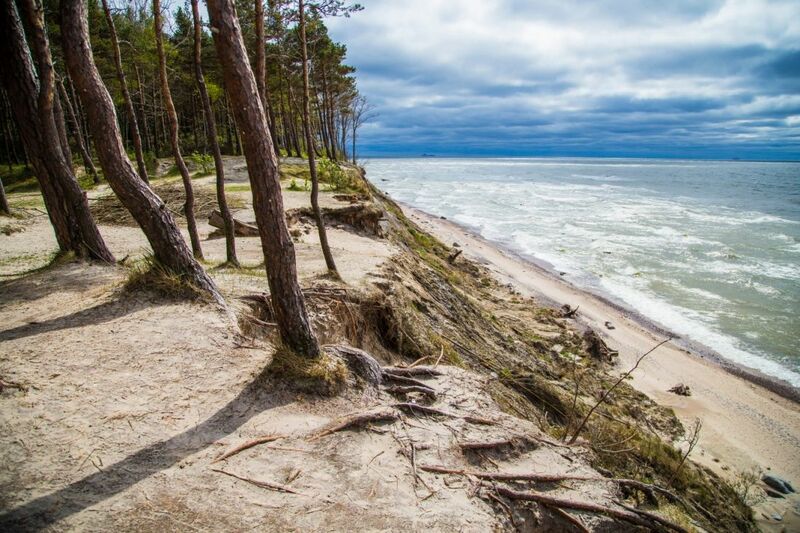 Walking along the ancient Littorina Sea coast, you will find information about the geological structure of the seaside, the tree species growing there, atypical for Lithuania, and the historical peculiarities of the location. Placio g. 54, Karklė, Klaipėdos r.